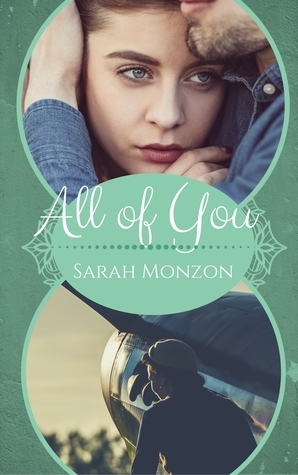 Ok, so it's NOT a Christmas book....But I am hosting FLF over on Hoarding Books today and being Veteran's Day, I went with All of You by Sarah Monzon. This book is INCREDIBLE! Beautiful story, weaving the past into the present...SWOON! But don't take my word for it...Read it for yourself! 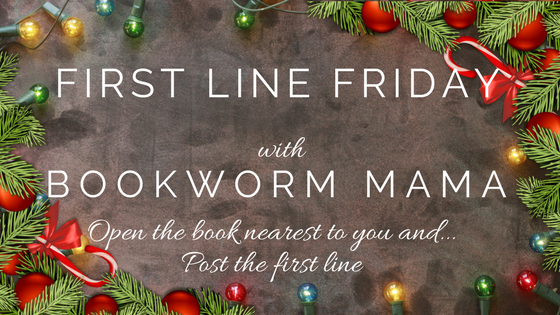 Leave a comment below and then head over to Hoarding Books to enter the GIVEAWAY! Lieutenant Michael "Finch" Carrington pulled up the zipper of his green flight suit and stared at the mass on the opposite rack. Dear Sir, it has been a year since I turned down your generous offer. Finished Vanishing Point by Lisa Harris yesterday. Fantastic! I really love my job. But I’ve got to admit, some days are better than others.